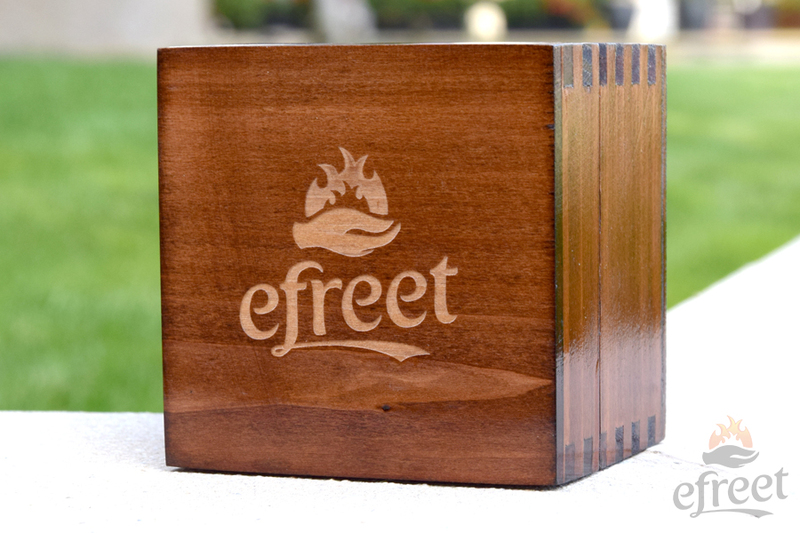 efreet 64 is the larger non-fire copy of the efreet Fire model. Although it seems big and heavy, it does not feel that way in the hand – it is in fact very fast and plays very accurately. 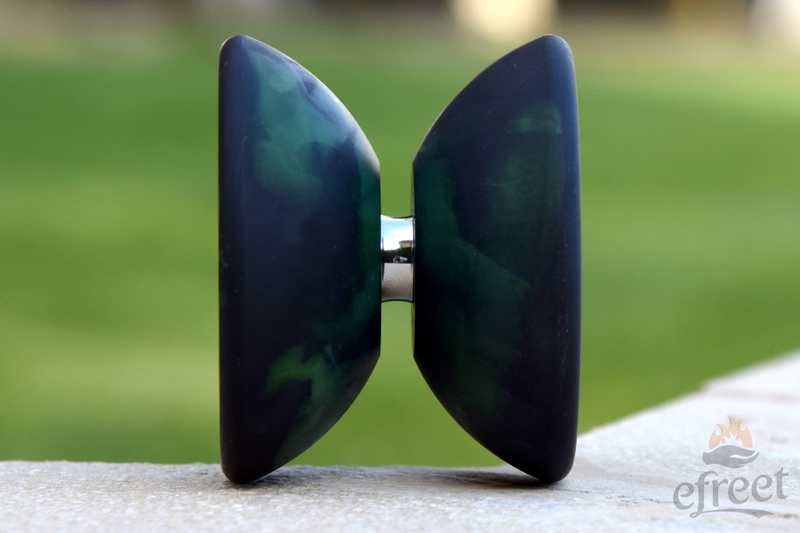 The surface and size allow for amazingly long grinds. 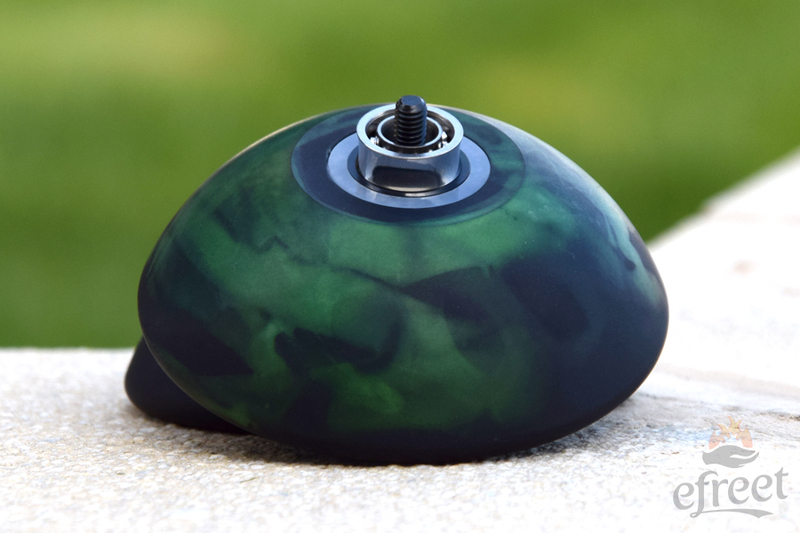 The efreet 64 features a 10-ball concave, high quality bearing. It comes in a beautiful handmade wooden box. 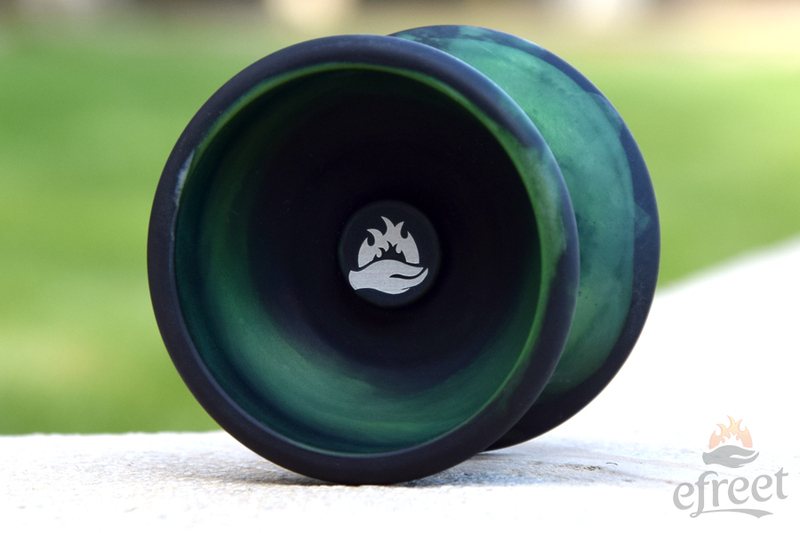 If you have larger hands or you are just a fan of big yoyos, this one is a must!